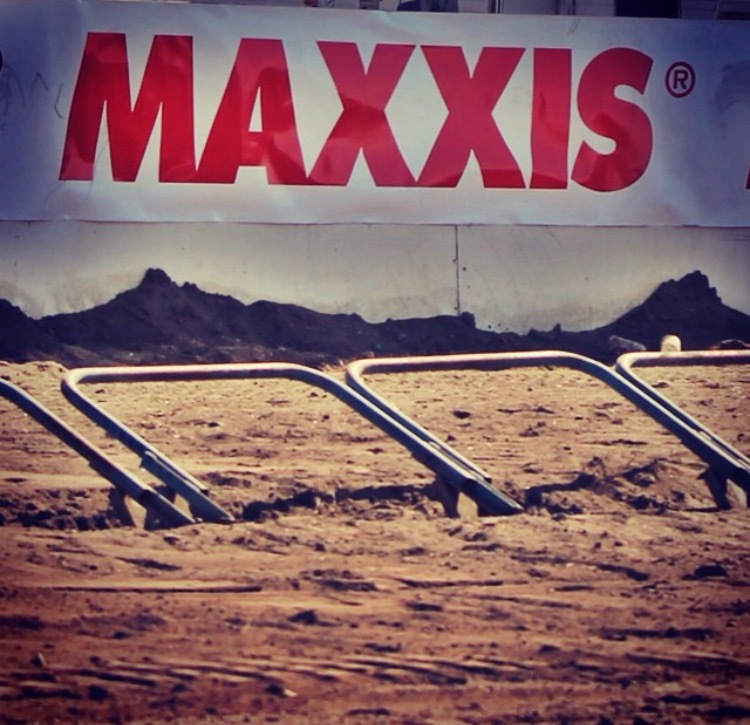 For the tenth consecutive year, Maxxis will be the title sponsor of the NEATV-MX series. Set in the Northeast U.S., this exciting series runs from April through September. Fans in the region are getting ready to cheer ten rounds of motocross and seven rounds of cross country from the series in 2015. For more information on this thrilling series, please visit more info at www.neatv-mx.com. Information on Maxxis’ contingency program for ATV racers is located here: http://www.maxxis.com/other-atv-information/atv-contingency-programs. For over 47 years, Maxxis International has delivered high-quality tires to both original equipment and aftermarket customers. Maxxis offers products for automotive, light truck, motorcycle, ATV, bicycle, lawn & garden and industrial use. The company has operations in Asia, Europe and North America, and its products are distributed in approximately 180 countries. For more information, please visit maxxis.com.